This page is part of a larger resource on using curve tracers for microwave applications. 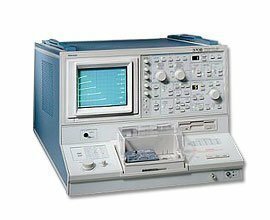 So your company broke down and purchased a new Tektronix 370B curve tracer, congratulations! After you play with it for an hour or two, you will realize that the curve tracer has had design inputs from a lawyer! 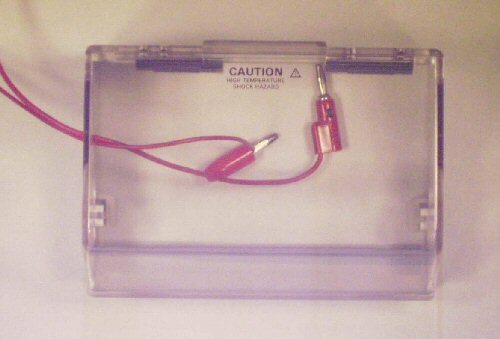 One the prior models, there was an interlock that prevented you from operating the curve tracer without the lid, if you put into a mode where it was possible to exceed something truly dangerous like 400 volts (and a red light would come on as well). You can no longer operate the curve tracer unless the stupid "lunch box" on top of the inputs is closed, even if you limit it to 16 volts. How are you going to hang a bunch of wires up to it if you can't get at the inputs? 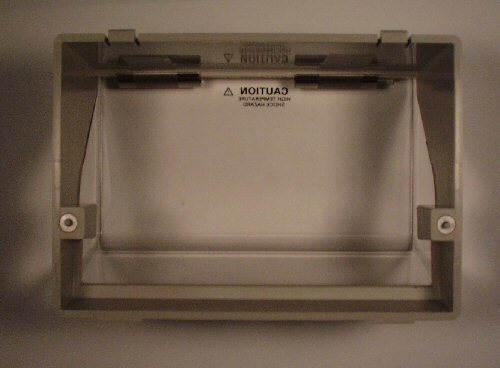 Tektronix apparently thinks that everyone has devices that will fit into their lame test fixtures inside the box... they must not have ever visited a microwave laboratory, we always toss those fixtures in the trash and use a bunch of test leads with alligator clips. 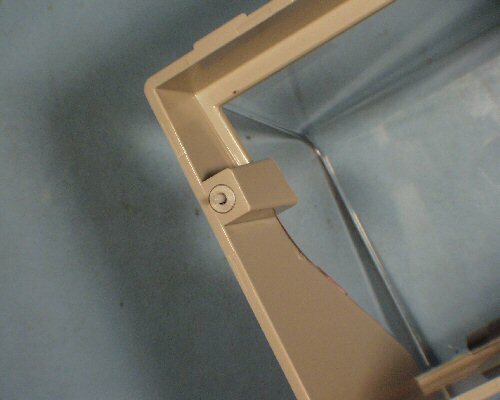 Your first thought is to take a large drill bit and make a couple of big holes in the lid. This is gonna wreck the resale value, plus, if the boss sees it he is going to know you did it and call you on the carpet. It's time to get crazy, so get some crazy glue! Put a couple of rubber bands around the cover so that it is closed and holds down the plungers. Now flip it over and put a few drops of crazy glue down the plunger holes. One minute later it won't matter if the cover is open or closed! If you ever do 400 volt testing, try not to hurt yourself because the CT can now operate with the cover open. And if someone does happen to get shocked, remember that you didn't learn this trick from us!